Despite regulation that aims to curb banks from charging customers overdraft fees without their consent, people are still getting hit with large fees -- about $35 a pop -- for overdrawing their accounts. Banks are getting better at disclosing their checking account terms and fees, but some customers are still getting hit with overdraft fees, according to a new report from The Pew Charitable Trusts. 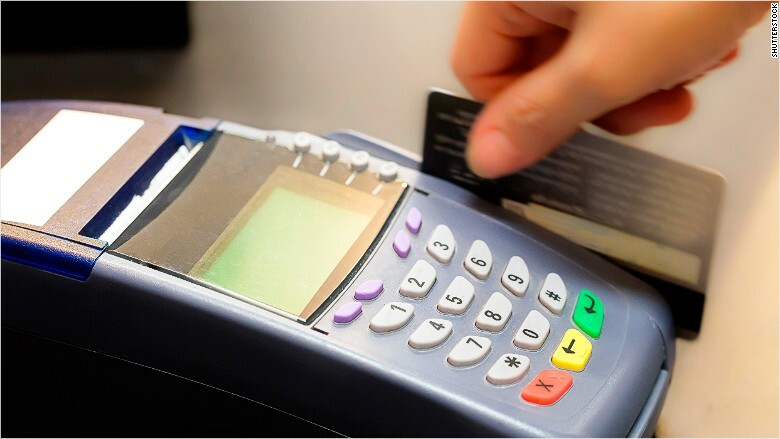 The report showed that 84% of banks charge overdraft fees for ATM or debit card transactions. Pew looked at disclosure documents for 45 out of the 50 biggest banks in the U.S. that hold around 66% of all domestic deposits. As of 2010, federal law now requires banks give consumers the option to "opt-in" to an overdraft program that would cover a purchase. But a 2014 Pew study found more than half of the people who overdrew their checking accounts in the past year didn't remember consenting to the overdraft service. This shows the law isn't enough, said Susan Weinstock, director of Consumer Banking, The Pew Charitable Trusts. "It doesn't sufficiently protect consumers." Overdraft fees arise when you spend more than what's available in your checking account. The mistake can be costly since banks can charge a fee for covering the transaction on top of whatever was originally charged. The Pew report found the median overdraft penalty is currently $35 -- the same since 2013. Even a small purchase, like a $10 lunch, could end up costing closer to $50. For customers who don't opt in, the bank will decline any ATM withdrawals and debit card transactions that exceed the amount available in the account at the time of purchase. But they can still charge a fee for those who do consent to the coverage. Weinstock said that most people would rather their card be declined, than have to pay a fee. "The vast majority of consumers, 68%, would rather have a transaction declined than go through for a $35 fee," she said. Nearly 60% of banks charge an extended fee if an overdraft charge isn't paid off within a set amount of time, the report showed. A report from The Consumer Financial Protection Bureau found that costumers dished out more than $34 billion in service charges in 2012, with 61% stemming from overdraft or nonsufficient fund issues. What's more, consumers' abilities to legally challenge a bank's practices have narrowed, Weinstock said. Among the 45 banks in the study, 64% have an arbitration clause, which means a third party resolves a dispute. "It's disturbing that consumers' options for suing over disputes are being lessened," Weinstock said.